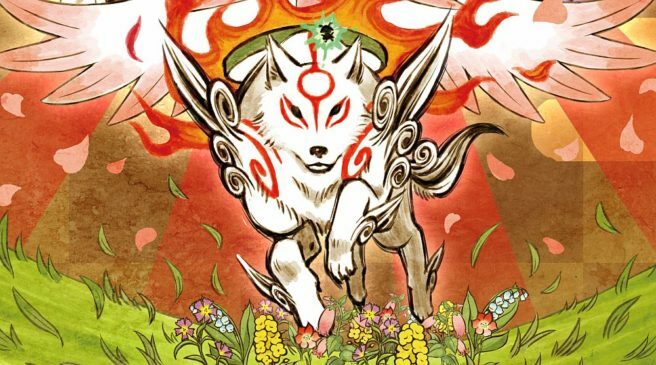 Okami HD is on the way to Switch, Capcom revealed in today’s Nintendo Direct. In handheld mode, touchscreen support will be supported. You can also use motion controls in TV mode. Okami HD will be out this summer.